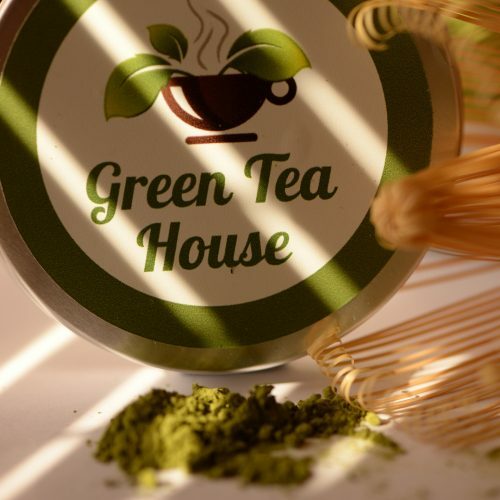 Green Tea House Ireland stocks different Japanese Matcha Teas imported from the home of Matcha, the hills of Uji Japan. 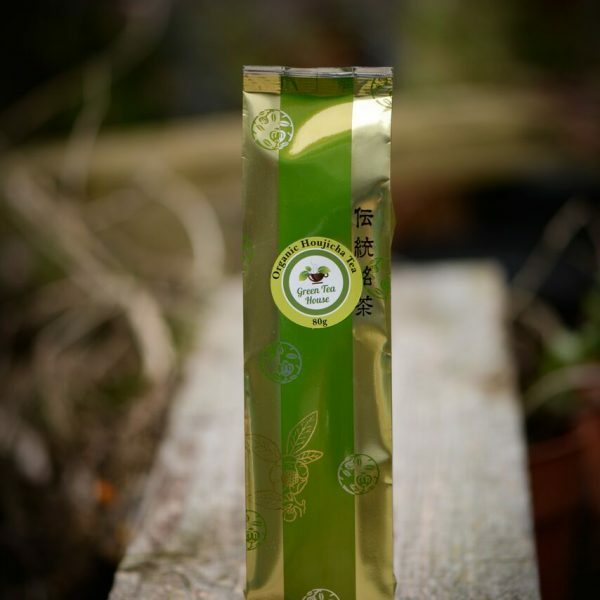 We supply Matcha Tea nationwide, with wholesale available and the best prices for a superior tea, handpicked from local tea farms in Japan. 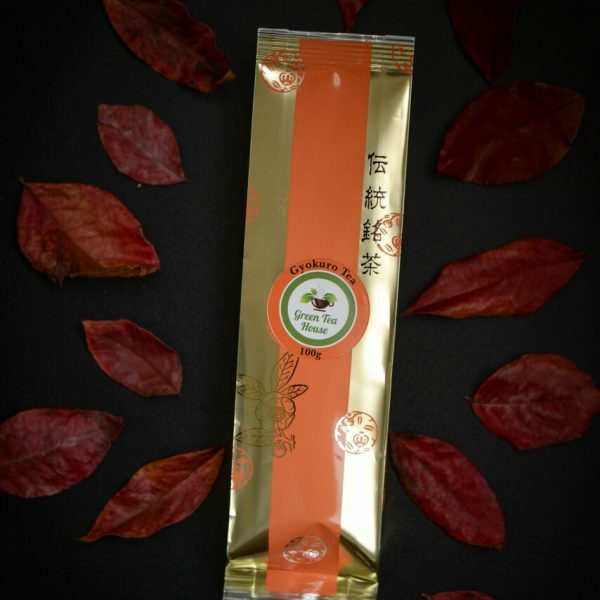 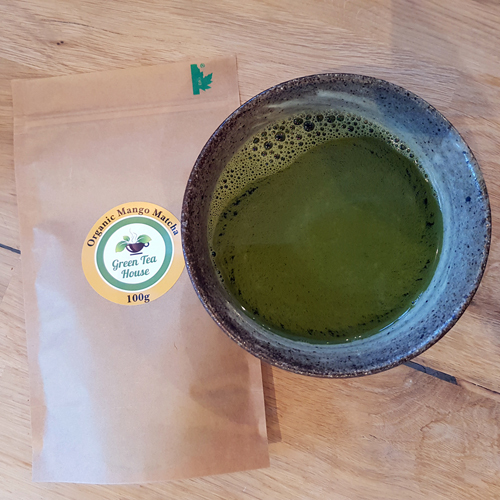 Our organic Matcha Tea is certified from Japanese agriculture and fisheries and our regular Matcha Tea is a taste sensation that you will love! 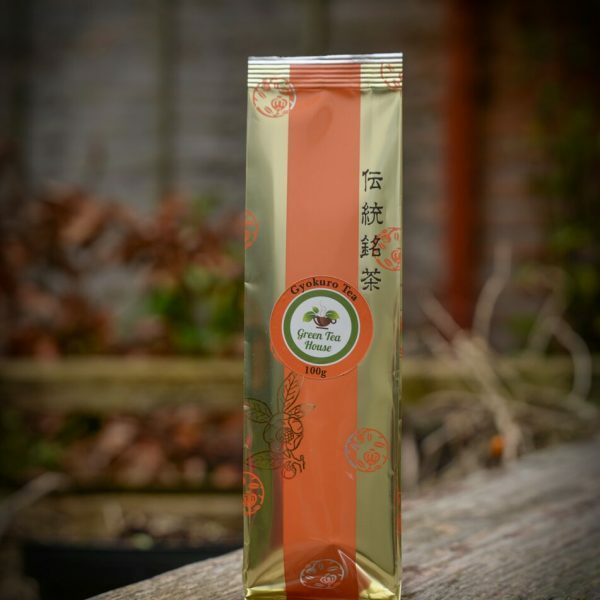 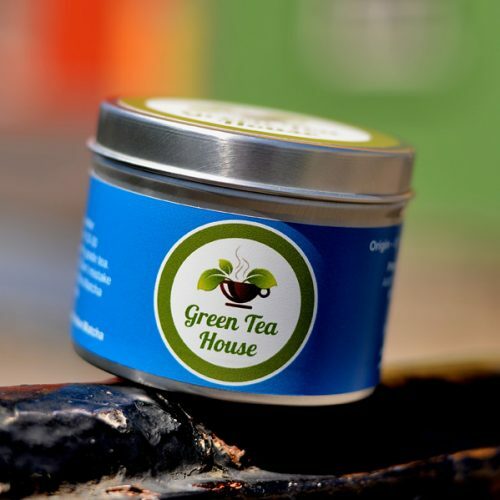 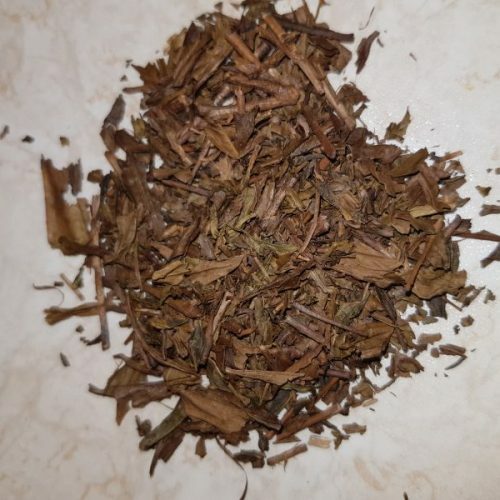 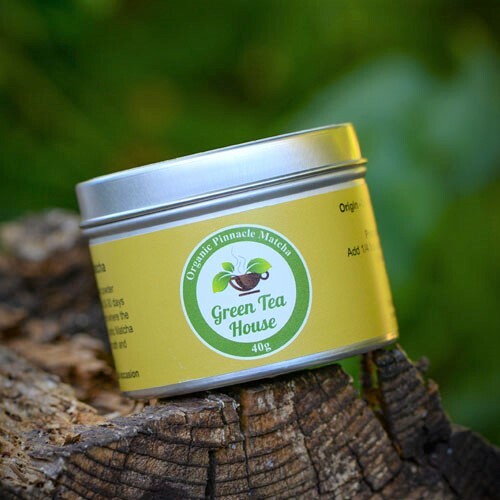 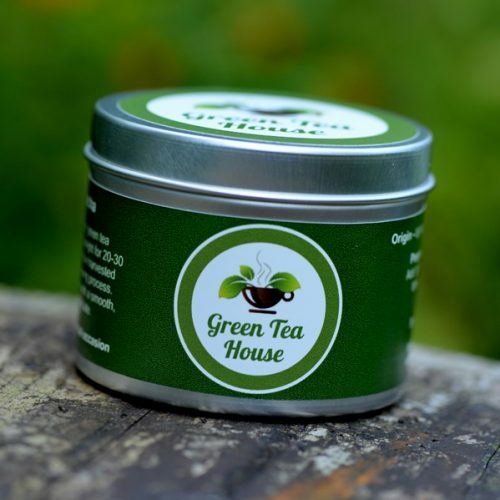 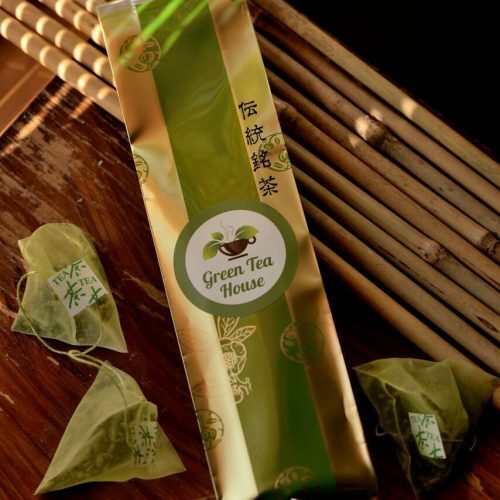 Green Tea House Ireland also stocks Jasmine, Organic Sencha, Gyokuro Superior, Organic Houjicha along with new teas constantly being added to our range. 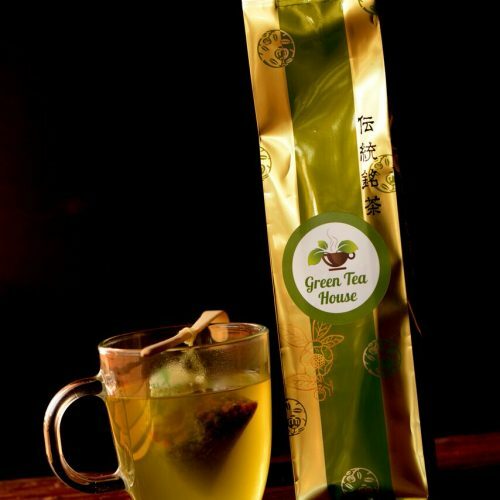 Don’t like green tea? 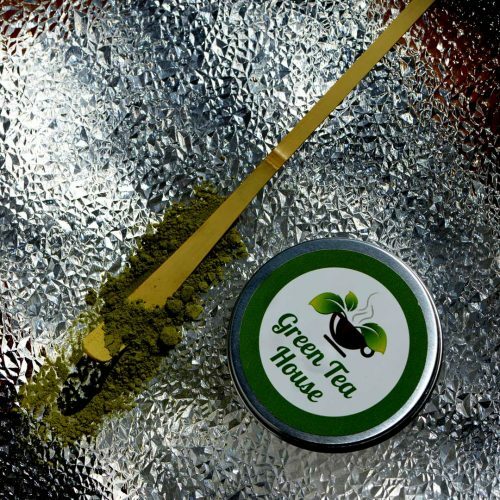 Try our pyramid infused tea bags that tastes like a party in your mouth! 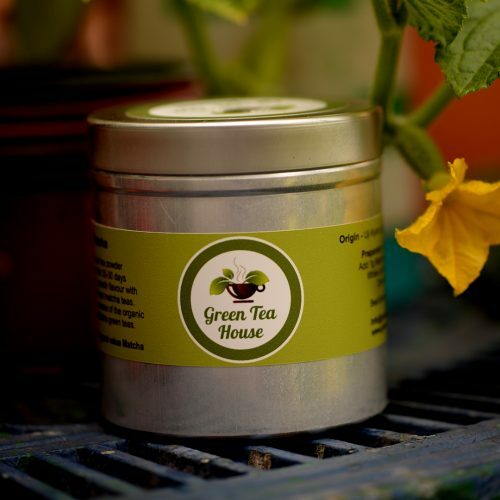 Just grab your dancing shoes and a cup! 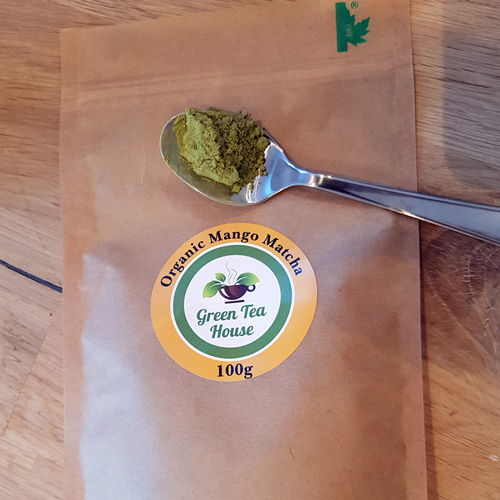 You can use our Matcha powder in baking cakes, bread, chocolate and even ice cream. 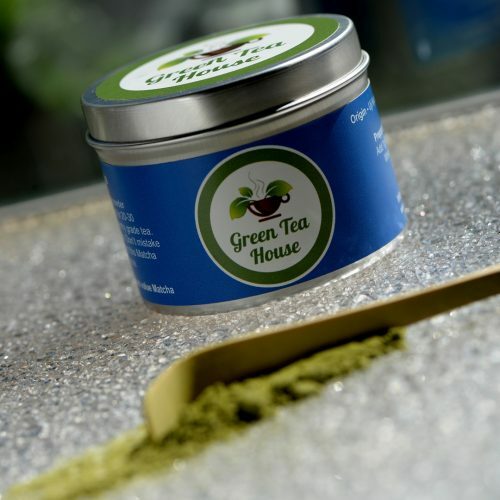 Because of its powder form, you can use it in anything you want to cook with.